Treat Yourself to a Deluxe Scrapbooking Experience! There are as many different approaches to memory keeping as there are memory keepers. We celebrate every approach and believe that whatever approach gets your stories told and your memories preserved is the best! 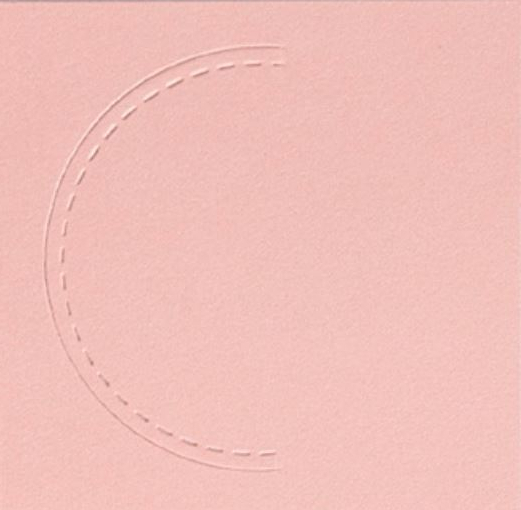 For some that means pictures and pocket cards tucked into an Everyday Life™ album; for others it means putting together a pre-cut Cut Above® layout; for others, memory keeping also doubles as an artistic outlet incorporating different crafting techniques on a 12″ x 12″ paper canvas. 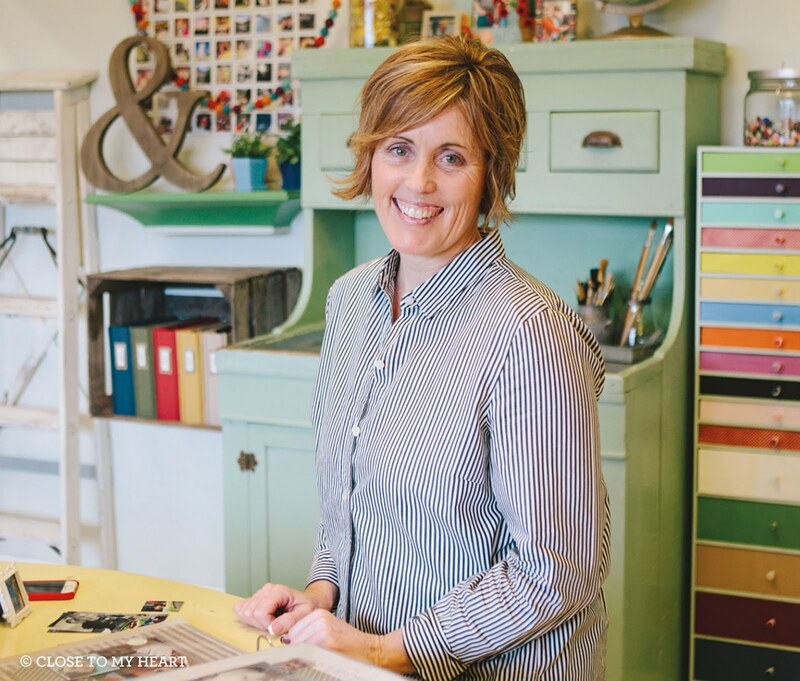 Deluxe scrapbooking workshops provide this kind of creative experience for anyone who wants to add a little more “oomph” to the pages of their scrapbook. There’s a lot happening on this page, but we’d like to draw your attention primarily to the circle and heart right in the center of the page. Here’s a quick look at the technique that went into creating this accent. The helpful instructions that accompany the workshop show you how to replicate each technique, guiding you step-by-step through the creative process. If you’d like to try something new for your memory keeping, we invite you to check out the Hello Pumpkin Deluxe Scrapbooking Workshop, and see what deluxe scrapbooking is all about! I hope all my American friends had a WONDER-FULL Thanksgiving...I know I did...and I'm going to have to LIVE in my stretchy pants for at least a week! 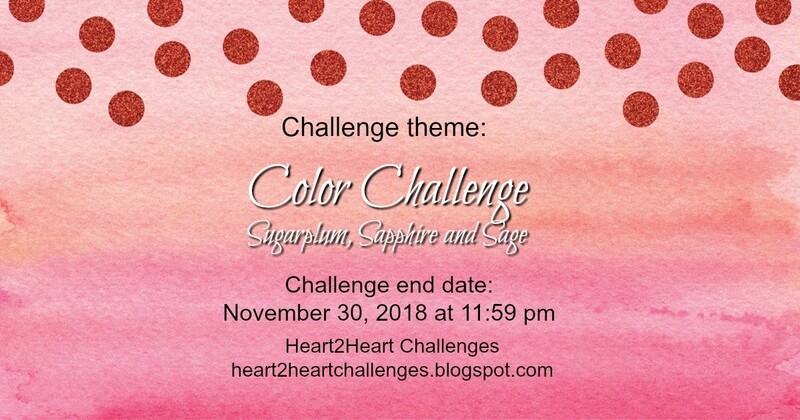 This week over on the H2H Blog, we are challenging you to use some GORGEOUS colors that are so soft together! 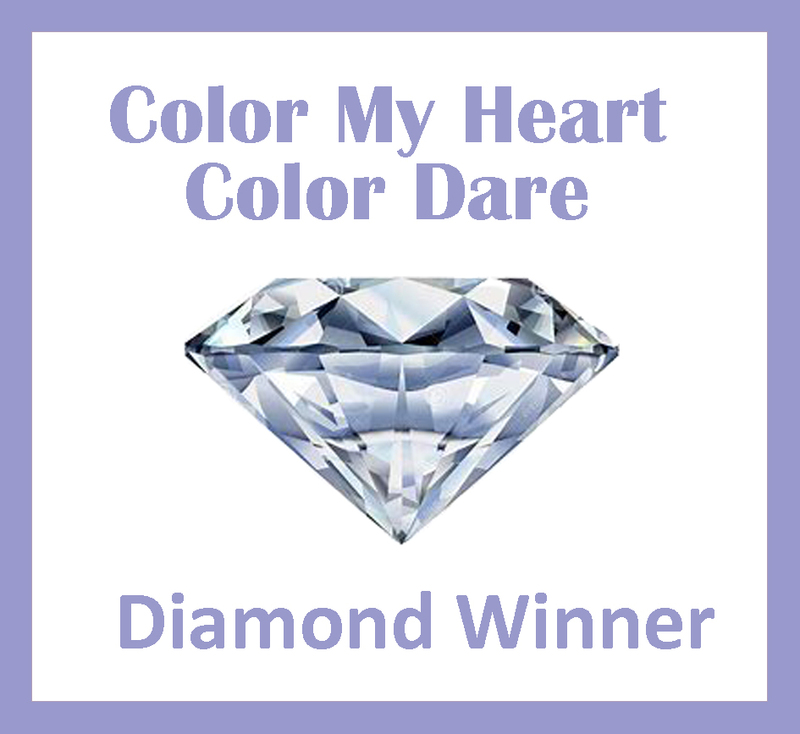 Don't forget to go check out the other DT Members and what they did...and don't forget to link up before the end of the week for a chance to be featured as a H2H Winner! 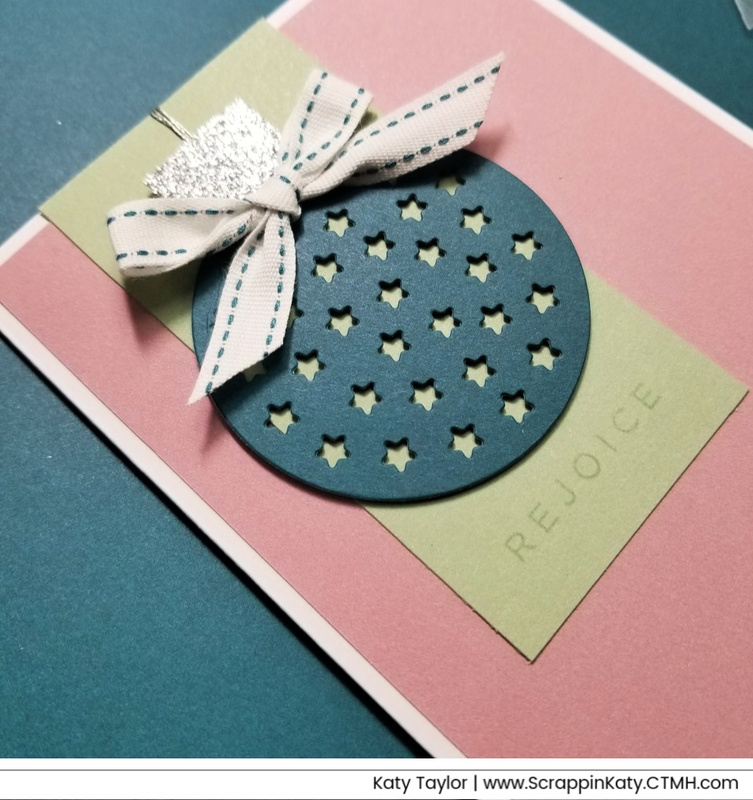 We are always looking for new ways to document this season, and today we have some ideas to share with you about how to do this, especially with Story by Stacy™ workshop kits! The Story by Stacy™ product line reminds us to consider the importance of the story behind our photos. 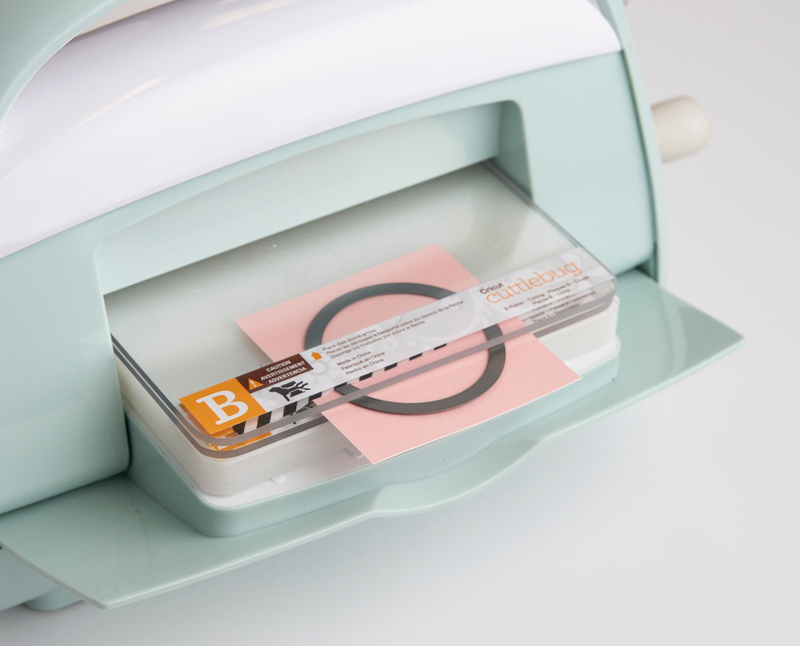 Each workshop kit gives us new tools to keep our scrapbooking fresh and story-focused. 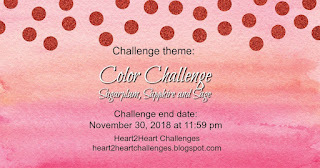 You can use all of these ideas today within a Story Starter or Short Story album, but don’t forget you could also incorporate these holiday album themes into any scrapbooking project! We know you have stories and photos between Halloween and Christmas, from family get-togethers to opening gifts on Christmas morning, but have you considered how even the little things about the holidays have stories? Even your ornaments and decorations have memories attached to them. Where did you get them? Was it homemade? Do they commemorate an event or special moment? These types of small stories are perfect for a Story Starter album. You can use the Story Starter workbook to help you remember the details about your holiday ornaments and write small stories to pair with a photo in the album. By taking time to ask yourself questions to revisit the memories you have, your story will include the details that make these ornaments special. The focus of the Story Starter album is, of course, the stories and photos you include, but you can add quick seasonal embellishments using a holiday stamp set to make it even more festive. 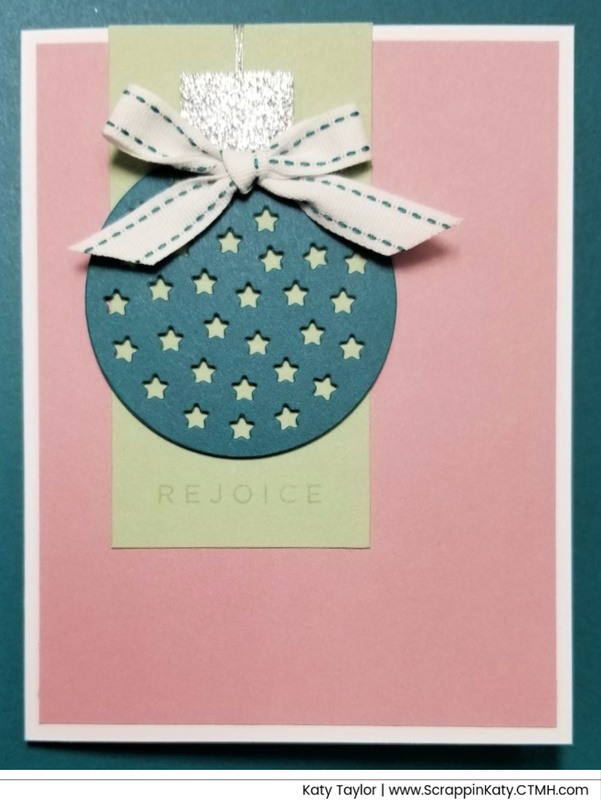 In the album we’re showing you today, we added Candy Apple and New England Ivy images and phrases to our pages from the My Acrylix® Christmas Countdown stamp set along with accents of gold shimmer trim. Just these simple additions gave our Story Starter album a distinctive holiday look and feel. Check out Stacy Julian’s blog here to see how she created a Halloween Story Starter album AND here for an easy way to document the things your family is thankful for in a Story Starter album. With Story Starter you can pair individual stories and photos together about the same subject, like your Christmas ornaments, but we know that often you just have a lot of photos you want to preserve in a scrapbook. The Short Story format is the answer for you. If you’re anything like us, you’ve taken many, many, many photos during the holidays, and Short Story can help you document those photos by telling a visual story, almost like a picture book, with a summary at the end. We’ve used Short Story to scrapbook a variety of photos from this little guy’s first few Christmases. He may not remember all the details as he gets big, but this Short Story album will remind him about the fun things he did every year during the holidays. You can combine the patterned paper and embellishments from the workshop kit with a few stamped sentiments and shimmer trim to give your album that special holiday feel. We paired the bright colors of the Short Story patterned paper with the whimsical look of the sentiments in the My Acrylix® Oh What Fun—Scrapbooking stamp set. With Short Story, you could focus on one particular Thanksgiving or Christmas or gather photos over a longer period of time to highlight the things that have been family traditions or fun holiday activities. Do you take your kids to see Santa every year? You could create a fun Short Story album that shows Santa photos over many years, and then write a summary about them at the end of your album. It’s a fun way to see how your family has grown or changed over time and see how your traditions look throughout the years. Documenting the holidays doesn’t have to be overwhelming. Use these ideas to create Short Story or Story Starter albums that you can pull out every year to remember everything you love about this season, including your own holiday stories and photos. If 12″ x 12″ is more your style, that’s great too! 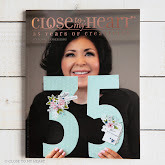 You can use any of these ideas in your scrapbooking, just remember to focus on the story. For many of us, the meaning of Thanksgiving includes a large feast with friends and family, an extended weekend, probably some football, and quite possibly a last look at “normal” life before Christmas decorations cover every nook and cranny of the world. This wonderfully busy holiday is, somehow, already here—just one week away! As hostesses of the festivities, it is our job to make sure that people are fed, happy, and generally having a good time. Doing all of these things while keeping everyone mindful of what they have to be grateful for is no easy feat. And then, because we are also the family historians, or memory keepers, we will want to scrapbook the whole experience afterward. Since we can’t come over to each of your homes to assist in meal preparation (or the aftermath! ), we came up with a printable to help with the gratitude portion of the holiday. 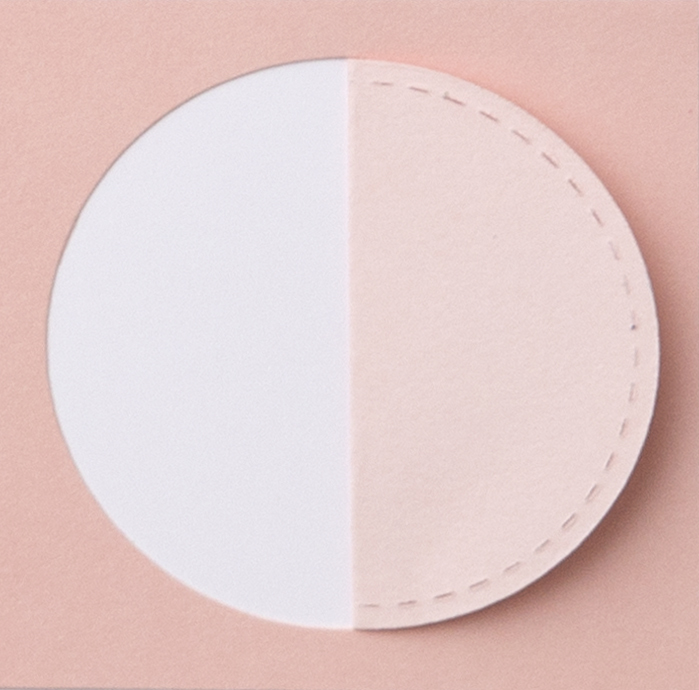 As your guests arrive, or whenever it naturally fits during your celebrations, ask each of them to fill out one of these cards. During a designated time, a lot of people like doing this sort of thing before dinner, have everyone share their thoughts. Make sure to keep the cards so that later you can use them to scrapbook about your evening. 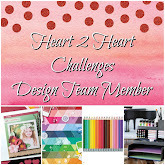 Another fun way to use these printables is within your own family. Have each family member complete one of the cards and then create a banner to display in your home as a reminder of all the wonderful things you have to be grateful for. Even though Thanksgiving is right around the corner, it is not too late to add some personal touches to your plans! For additional free Thanksgiving printables, including conversation starters and thank you cards, make sure to revisit our post from a couple of years ago, here. What are some ways that you keep the spirit of gratitude during Thanksgiving? Let’s help each other out—the more ideas we share the better!